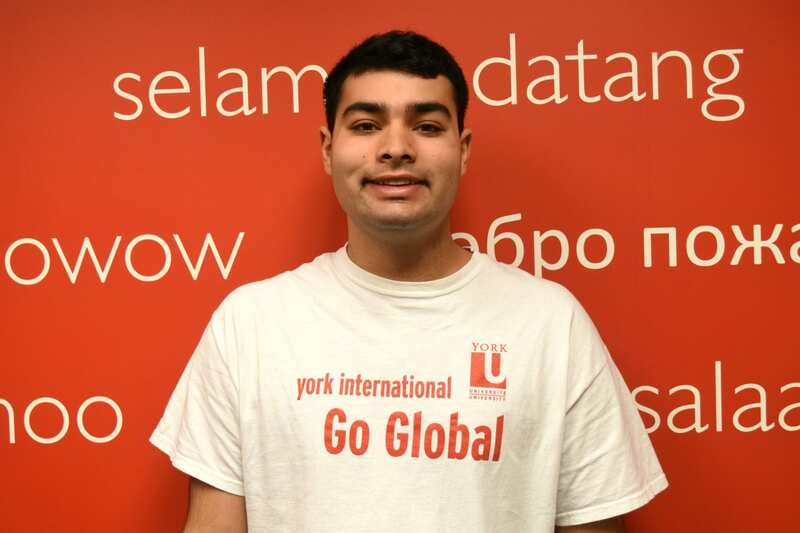 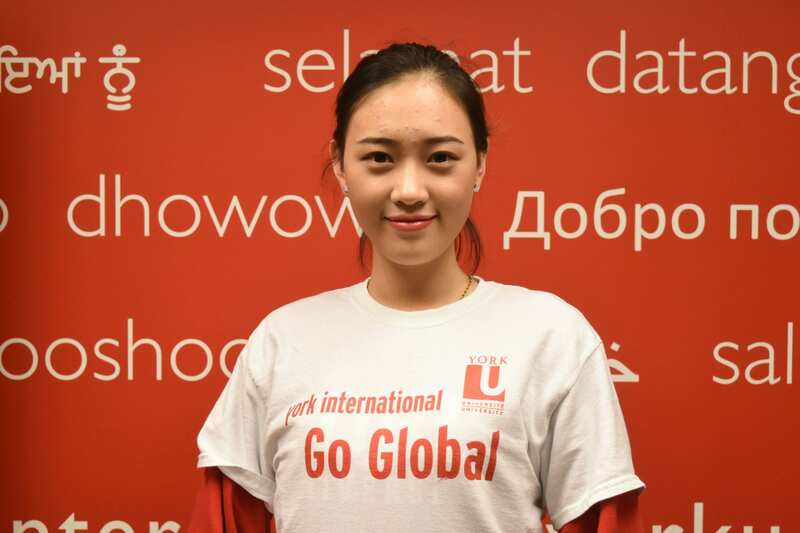 The Global Ambassador Program (GAP) is a York International initiative that aims to increase student participation in global learning programs by engaging student volunteers in promotional and outreach activities. 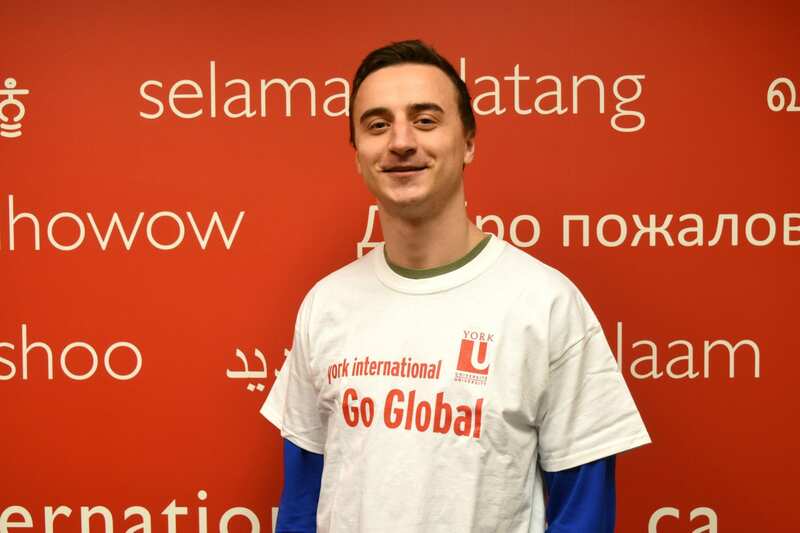 Former York exchange students and global interns have the opportunity to share their passion for cultures, languages, and transformative international study and work experiences. 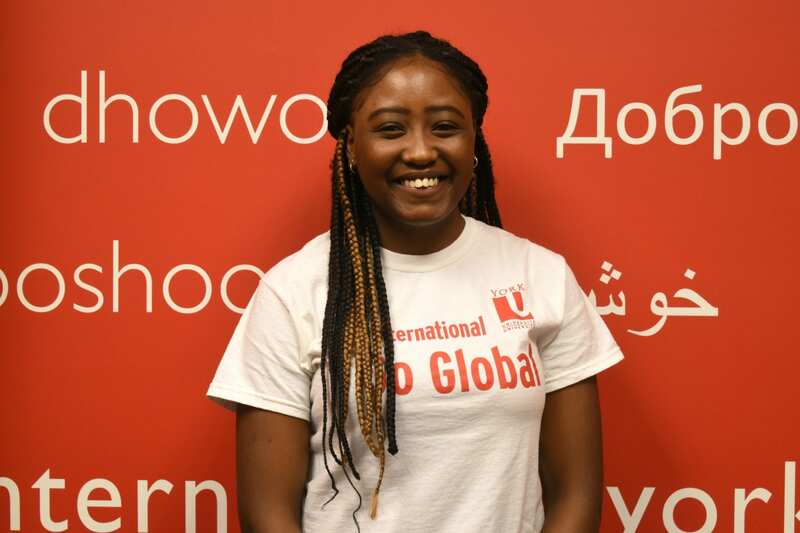 They also speak about the positive effects of global learning and its contributions to students' academic and career success and development. 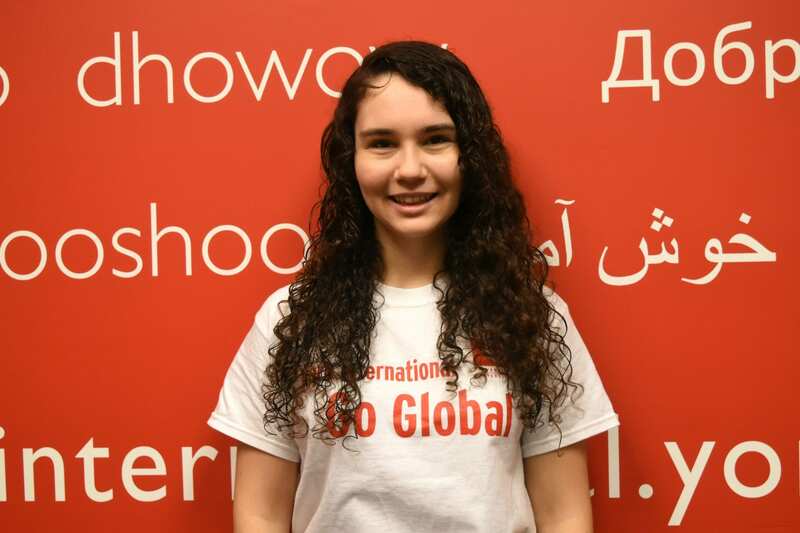 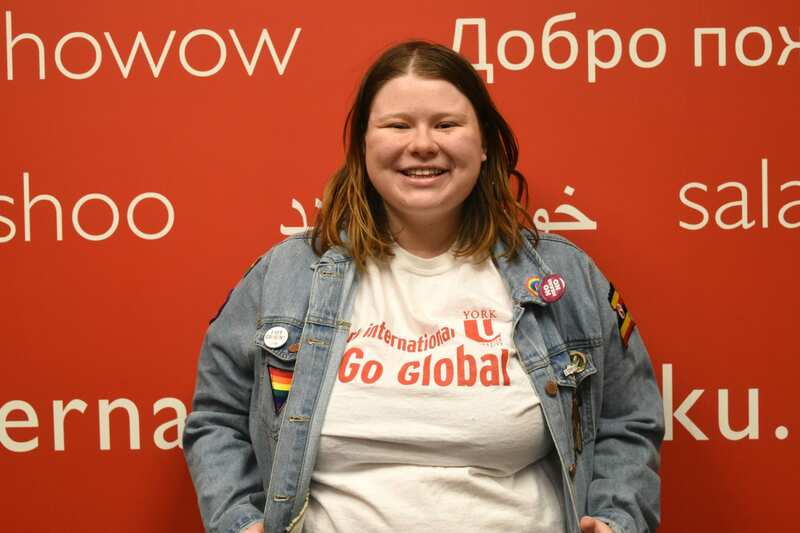 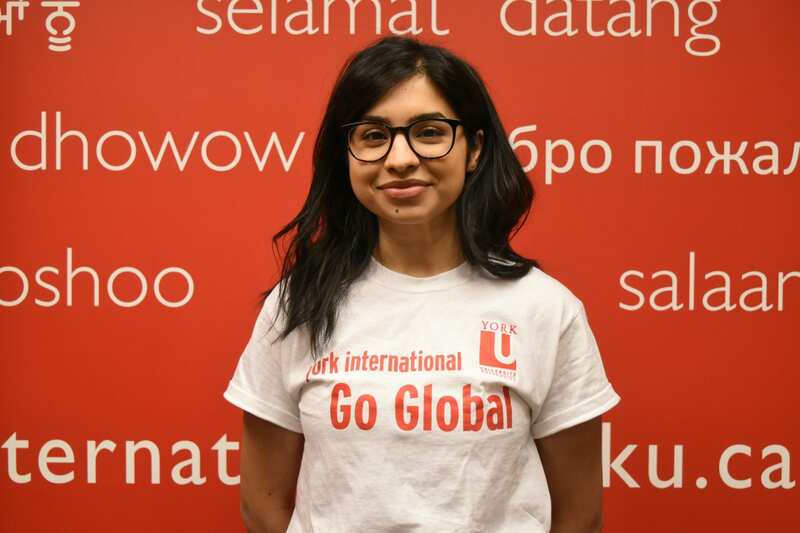 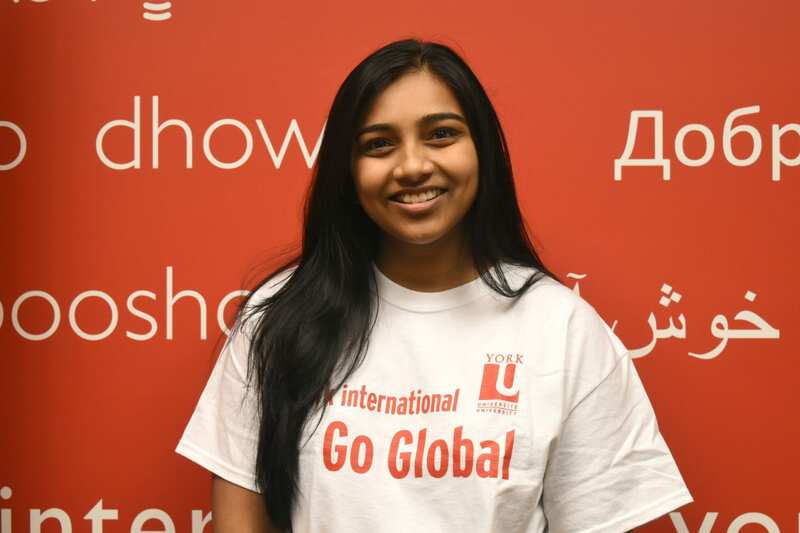 Global Ambassadors’ activities include participating in information sessions, campus fairs and events, Red Zone tabling, Global Chats, poster-ing, social media and special projects. 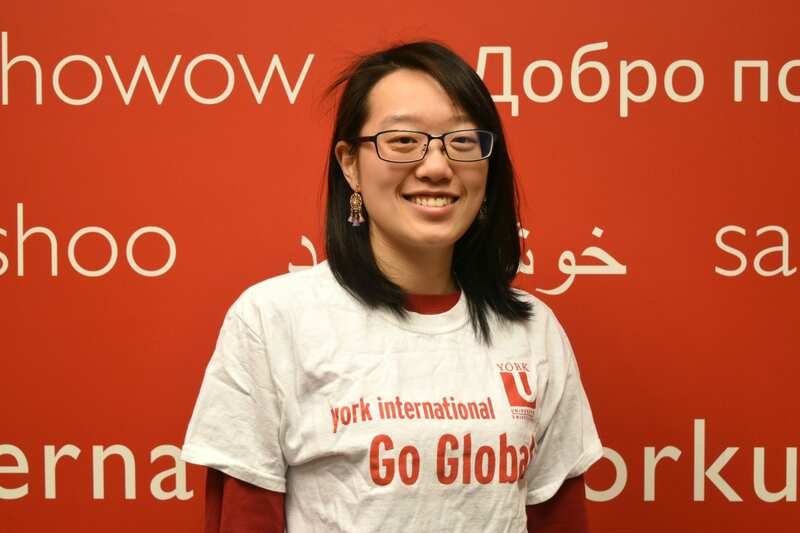 For more information, send an email to yigap@yorku.ca.